 The UK Fintech Mission to Spain and Portugal, organised by the Department for International Trade (DIT) teams at the British Embassy in Madrid and the British Embassy in Lisbon, represents an excellent opportunity for UK fintech companies interested in expanding their business in the Spanish and Portuguese markets. This Mission will offer 10-12 UK fintechs a programme of networking opportunities and events to present their financial technologies to potential clients in Madrid and Lisbon. 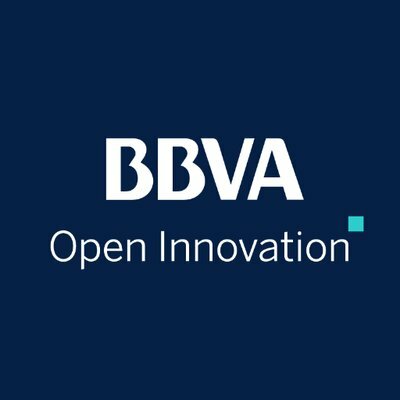 BBVA Open Innovation and DIT are organising the 'Fintech Beyond Financial Services' event in Madrid on Tuesday 25 June. The delegation of 10-12 innovative UK companies will present their fintech solutions to Spanish companies in the following sectors: retail, hotels & tourism, property. DIT and BBVA will select export-ready UK fintechs to join the Mission, taking into account the preferences of BBVA's corporate clients who will be attending the event. DIT is organising a similar 'Fintech Beyond Financial Services' event in Lisbon on Wednesday 26 June. 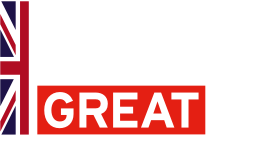 The delegation of 10-12 innovative UK companies will present their fintech solutions to Portuguese companies in the following sectors: retail, hotels & tourism, property. Interested in joining the UK Fintech Mission to Spain and Portugal? Please register if you are a UK-based company with fintech solutions for the retail, hotels & tourism, and property sectors.